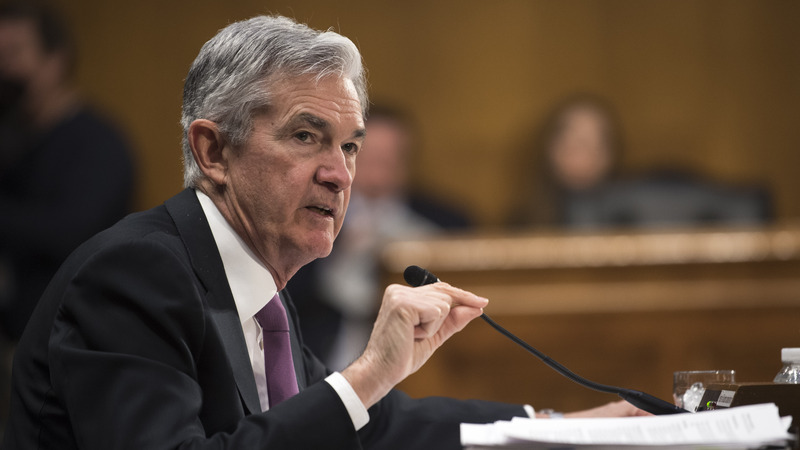 "We see no need to rush to judgment," Federal Reserve Chairman Jerome Powell said in explaining the committee's wait-and-see approach. "It may be some time before the outlook for jobs and inflation calls clearly for a change in policy." Greg McBride, chief financial analyst at Bankrate.com, said the U.S. economy is still performing better than others around the globe. "The Fed is definitely on guard against a sharp economic slowdown, but in a global context, the U.S. economy is still the best house in a bad neighborhood," he said. But he added that slowing growth in China and especially Europe present "headwinds" for the United States. And ongoing trade disputes are not helping.